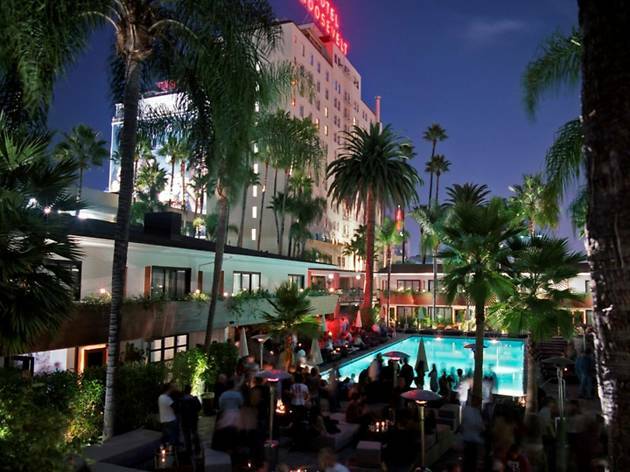 Watch the Oscars pre-show—no, literally look out the window and watch the stars arrive—as the Hollywood Roosevelt Hotel toasts to the awards show. 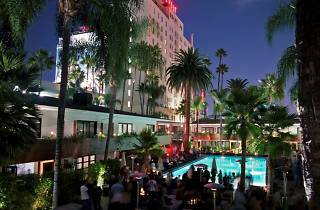 Only half a block away from the acual Oscars ceremony, the telecast can be viewed at either the hotel's Library Bar or the Public Kitchen and Bar. Of course, that stretch of Hollywood is pretty much on lockdown during Oscar night (Metro included), so be sure to bring a bit of patience if you're not within walking distance.